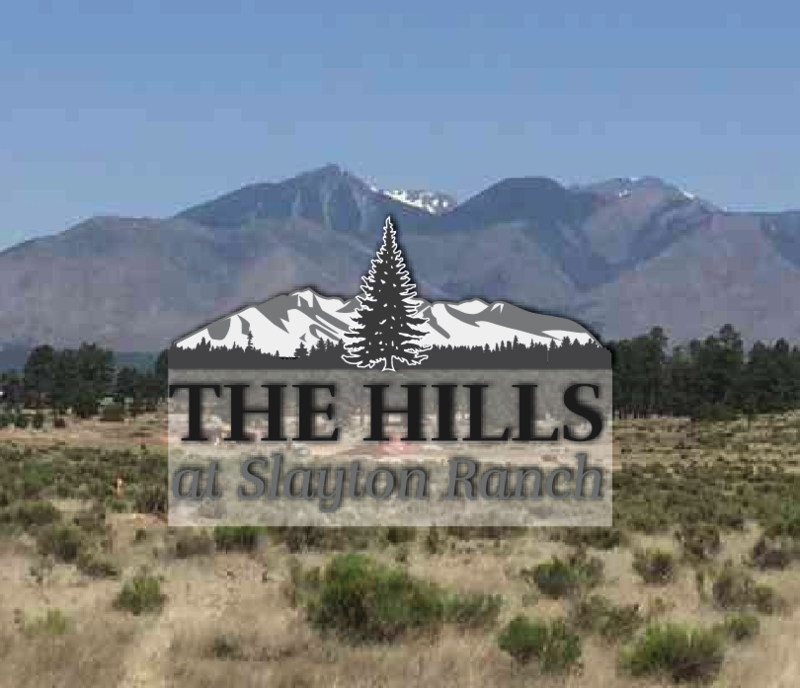 Location Remarks Amazing Views of the San Francisco Peaks and many mountains in the surrounding forest service. Many lots back Coconino National Forest land. Directions: From HWY 89, take Silver Saddle Rd. Turn left onto Stardust. Turn right onto Neptune. Left on Bryant. Right on Hayfield. Left on Girard. Continue Left on Richfield for more lots.